Welcome to the Northern Waters sports bar, located in the beautiful Northern Waters Casino Resort. 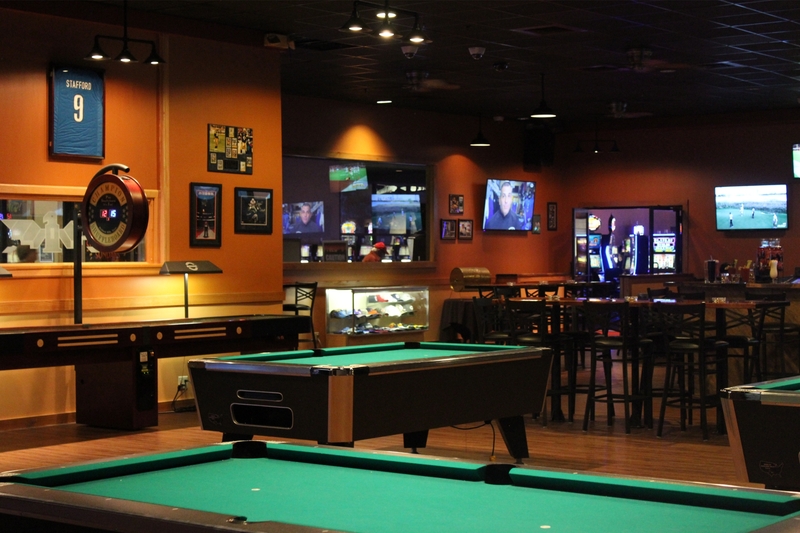 At Northern Waters sports bar we feature 20 state of the art televisions for your year round sports preference. 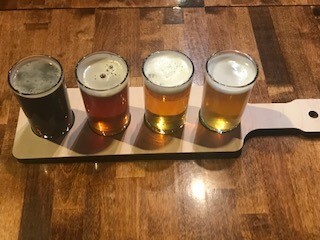 We feature some of the Northwoods favorite craft beer, domestic, imports and seasonal beer offerings. Our spirits offerings range from top shelf to middle tier, with our signature Bloody Mary and specialty wines. Whatever the occasion is you will feel comfortable with the dark wood tones and exquisite array of games that feature a little something for everybody, Pool Tables, Shuffle Board, Darts and many more.